Earlier this month, Melibee Global launched a new series – New Eyes: Travel Changing Perspectives. The series encourages us to share how travel has changed our perspectives. Given that the premise of inspirNational is the new mindset we develop from living like a traveler, I was excited to contribute. Every trip and every destination I have visited has contributed to how I view the world. Below I am sharing one of my most interesting New Eyes experiences in Seville, Spain. 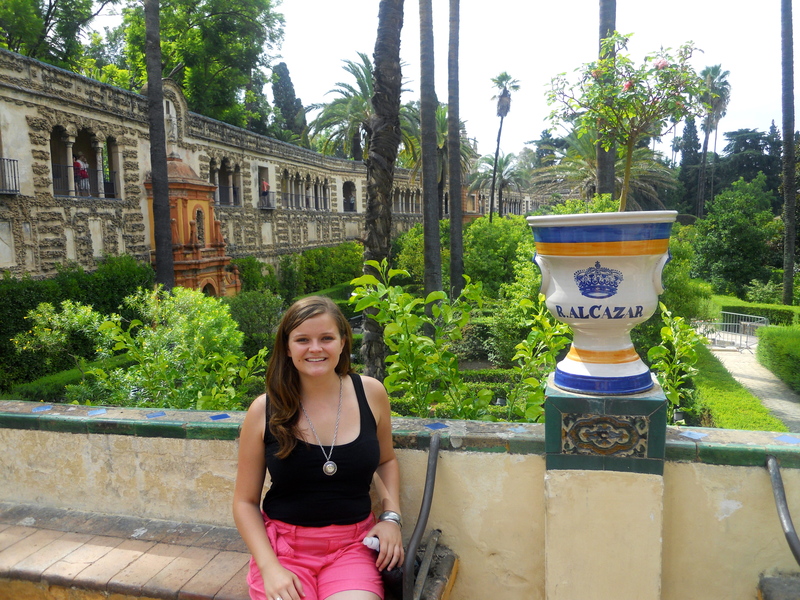 Touring Real Alcazar in Seville, Spain provided me with a new perspective on religious diversity. I was fascinated by the architecture in Real Alcazar, which included symbols representing a multitude of religions, from Islam, to Judaism, to Christianity. 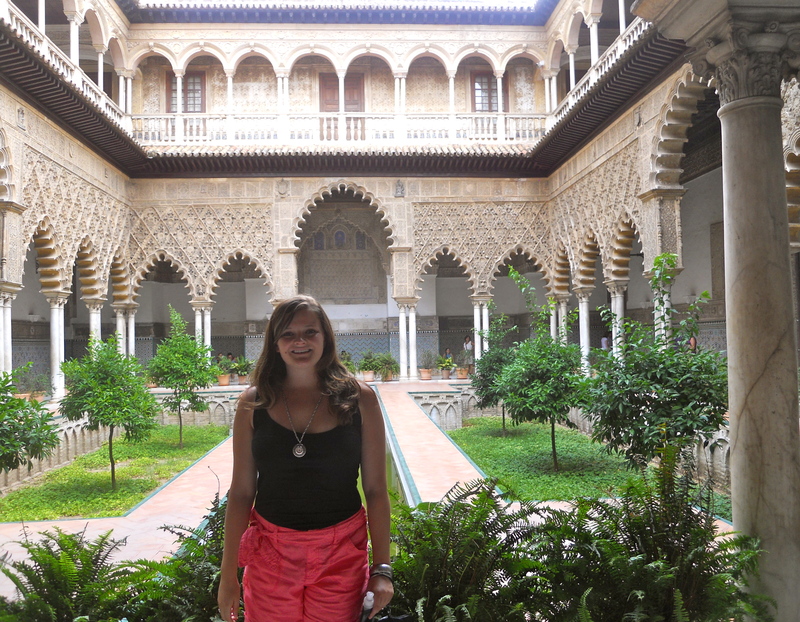 I learned that throughout centuries of history, Real Alcazar was the residence of royalty of several religions. As the palace changed ownership, and the leaders changed religious backgrounds, they maintained the religious symbols of previous generations. To me, this is an ultimate form of respect. In one of my Spanish poetry classes in undergrad, I learned that Cordoba, another Spanish city, is “The Ornament of World.” It received this special name because it supported Islam, Judaism, and Christianity at the same time during a period of religious unrest throughout the world. The religious diversity, tolerance, and acceptance represented in Seville and Cordoba are concepts that we should apply in the modern world today.